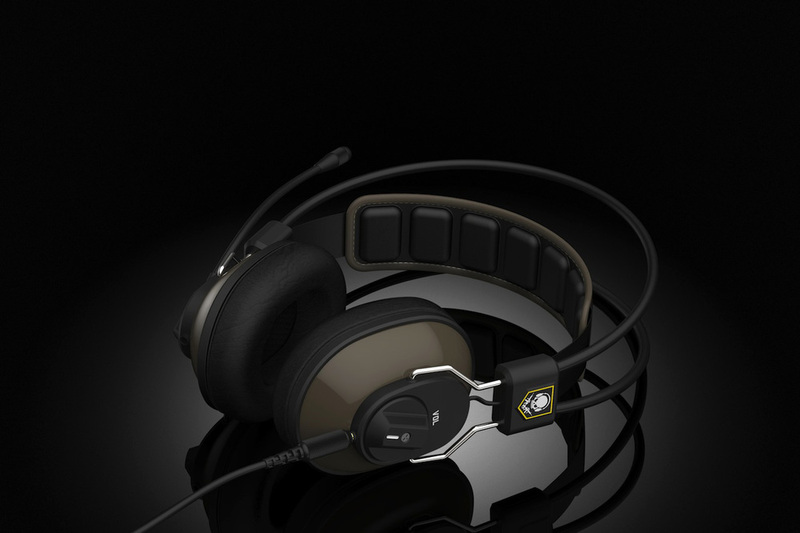 The Tactical Acoustic Radio System is a wired headset developed with the military simulation and FPS gaming enthusiast in mind. Sturdiness, Comfort & Practicality are all sought after attributes in gaming headsets. The inner headband structure creates a one-size-fits-all ventilated headset. Molded memory foam ear cushions minimize discomfort during long gaming sessions. 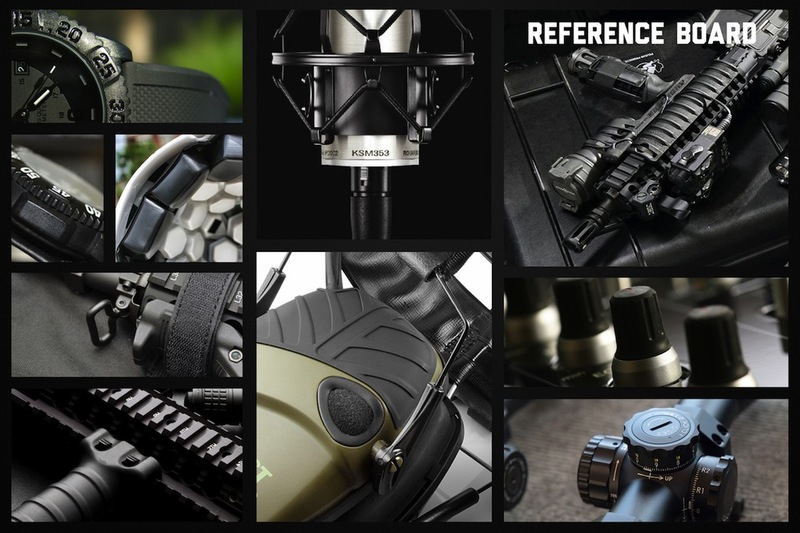 The flexible microphone & volume knobs are large, easy to locate, grip & manipulate during game play. The aesthetics are inspired by rugged & utilitarian military designs further creating an immersive tactile experience for the war gamer.